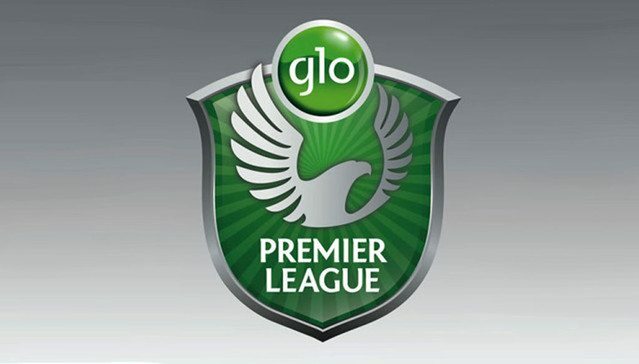 The League Management Company (LMC) has released the registration requirements to be met by clubs who wish to feature in the 2013/14 Glo Premier League. The listed conditions include a bank guarantee of 100 million Naira, updated company registration for the clubs and proof of a minimum of 100,000 Naira monthly salary for each player registered for the League. The LMC said these are some of the minimum eligibility requirements to be met by the clubs before they are admitted and registered for the new season, which will kick-off after the African Nations Championship holding in South Africa. The registration process commenced on January 1, 2014, and will be completed by January 31 and only those clubs who meet the requirements will feature in the new season. A letter conveying these conditions to the clubs was signed by the Chief Operating Officer (COO) of the LMC, Salihu Abubakar. Part of the letter read: “As we await guidelines of the Nigeria Football Federation (NFF) club Licensing Regulation designed to comply with FIFA and the Confederation of African Football (CAF) licensing directives, it is imperative that we proceed now with plans to start the 2013/2014 season by ensuring compliance with extant regulations regarding Club’s properness to continue to participate in the NPFL. “For the avoidance of doubt, the conditions to be met are as contained in the attached itemized licensing conditions. They have been in the rules book through a number of past seasons but most of the requirements appear to have been overlooked or scantily adhered to.